We are excited to announce that SiteLock INFINITY has been nominated for the prestigious Cybersecurity Excellence Award. However, we need your vote to win! Continue reading to find out how and why you should vote. There’s a lot of buzz going around in many online communities concerning the recent distributed denial of service (DDoS) attacks the world has witnessed. In many of my own circles I’m often the only security guy in the room so I end up fielding a lot of questions, the most common of which is, “how do they do this stuff? !” In this District #AskSecPro series, I’ll be explaining the anatomy of D/DoS attacks and the practical weaponization of regular computers. There are times when a website may want to send a visitor to another page either immediately or after a specified amount of time (usually seconds). As an example, consider an outdated page that you believe your visitors have bookmarked – You don’t want to lose the traffic, so you just automatically redirect them to another page. While less common today, these redirects and forwards do still exist, but if not setup properly, they could pose an outside risk to your online presence. 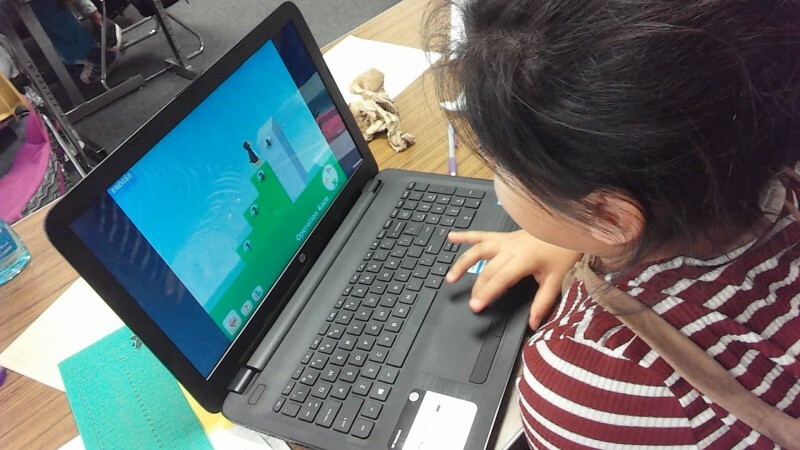 In 2015, the SiteLock Digital Kids Fund was established to help local schools fund technology-based projects. We chose to partner with DonorsChoose.org, an organization that makes it easy for anyone to help a classroom in need, because of the shared passion in our mission. Our initiative targeted schools in need of technology for STEM-related projects and day-to-day classwork within the Phoenix, Arizona and Jacksonville, Florida areas. In total, we provided $50,000 in technology grants throughout the month of December 2016. The end of 2016 is just around the corner—four days in fact—and it has been an incredible year for WordCamps. According to WordCamp Central, there were over 115 camps in 2016 alone, with 65 taking place outside of the U.S. There is no question that WordPress is changing the lives of people globally. WordCamps bring value to the WordPress community. They inspire and give us the ability to learn from each other. 2016 marked an opportunity for the SiteLock team to immerse itself. We experienced camps large and small, from the U.S. to Canada to Vienna, Austria. We met innovators, developers, bloggers and brand-new users. It was amazing to shake hands and hear how people are changing their lives (and the world) with WordPress. 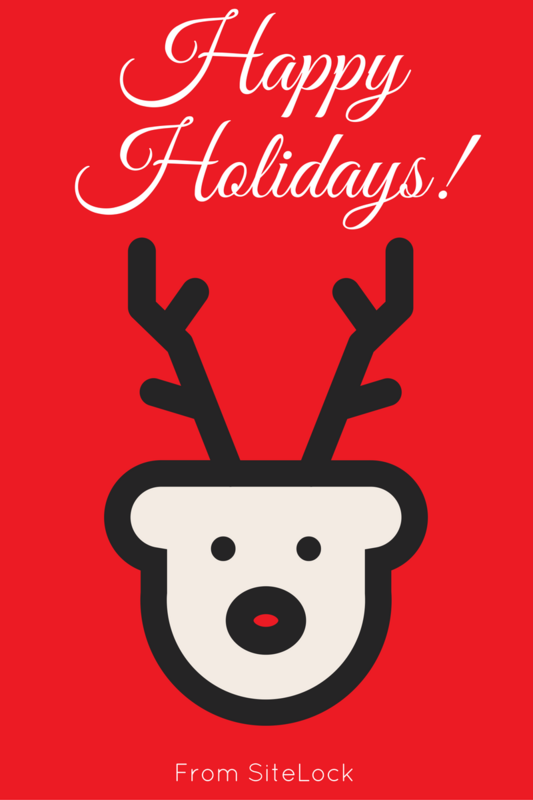 Merry Christmas from SiteLock! In the spirit of the season, we’ve created a satirical rendition of the 12 Days of Christmas to educate website owners about online risks. 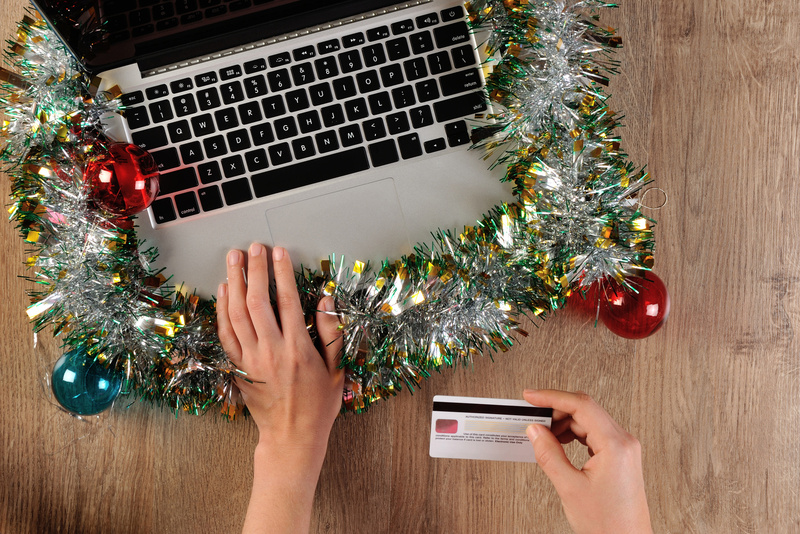 Watch the video to learn about some of the most common “gifts” cybercriminals are giving away this year. It can come as quite a surprise when a site owner is notified that their site has been compromised with malware. After the shock wears off, and the immediate impact understood, it’s important to take stock of what has actually happened behind the scenes and then clean it up. The best advice anyone can give you is to make frequent, downloaded backups of your site in the event something happens to the live version so that the clean backup can replace the live, hacked version. But what if there is no clean, viable backup available? In a world where websites have hundreds, if not thousands of files, how can any one person go about cleaning out an infection in just a small number of those files? Are Your Customers Afraid of Cyberattacks? Retail therapy is the act of shopping with the primary purpose to improve the buyer’s mood. This form of “therapy” is practiced among many consumers, with more than half of Americans admitting to making a purchase as a way to lift their spirits. As therapeutic as shopping can be, it also raises fear among many consumers – especially around the holiday season. With websites, including eCommerce sites, experiencing 22 cyberattacks per day on average, shoppers have good reason to be concerned. SiteLock is expanding the network behind our web application firewall, TrueShield, and our content delivery network, TrueSpeed. To accommodate our growing customer base, we’re adding over 1,500 new unique IP addresses on January 8th, 2017. This will require some customers to make changes to their firewall or web server configuration to ensure our new servers are compatible with your website’s hosting server. If these changes are not made by January 8th, 2017, your site visitors may be restricted from accessing your website.